Smart Electronics for Electric Outlet GAS IT tanks. - GAS IT Leisure Gas Bottles, Gas Cylincers and Gas Tanks - Catering, Motorhome, Campervan, Caravan, Farrier and Road Repair Refillable Gas Solutions. Smart Electronics for Electric Outlet GAS IT tanks. 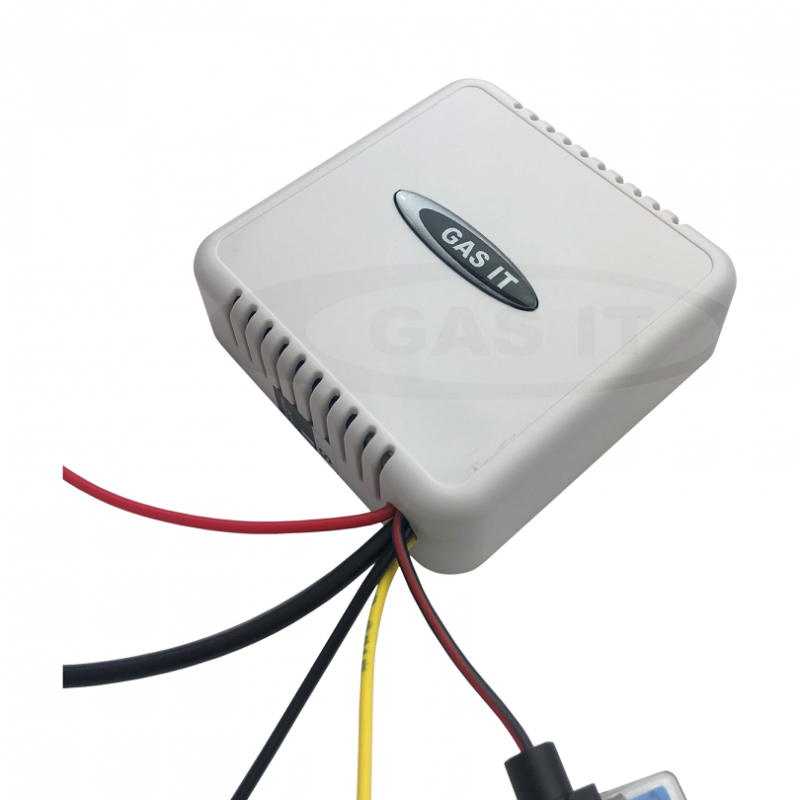 Smart Power Save ECU, Switch & Sender Kit for Electric Outlet Tanks.